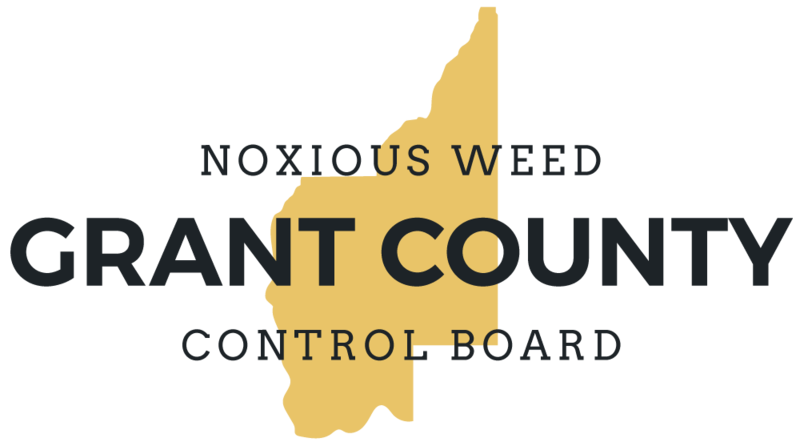 Class C Weeds are other non-native weeds found in Grant County. Many of these species are widespread in the county.  Long-term programs of suppression and control are expected for Class C Weeds.